Author: Moore, James A. Set In . . . 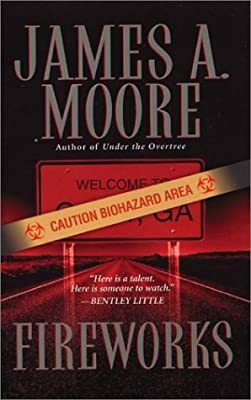 Description: When the arrival of a UFO during the town of Collier's Fourth of July celebration wreaks death and destruction, the remaining townspeople must prepare for the return of an even greater threat. Original.